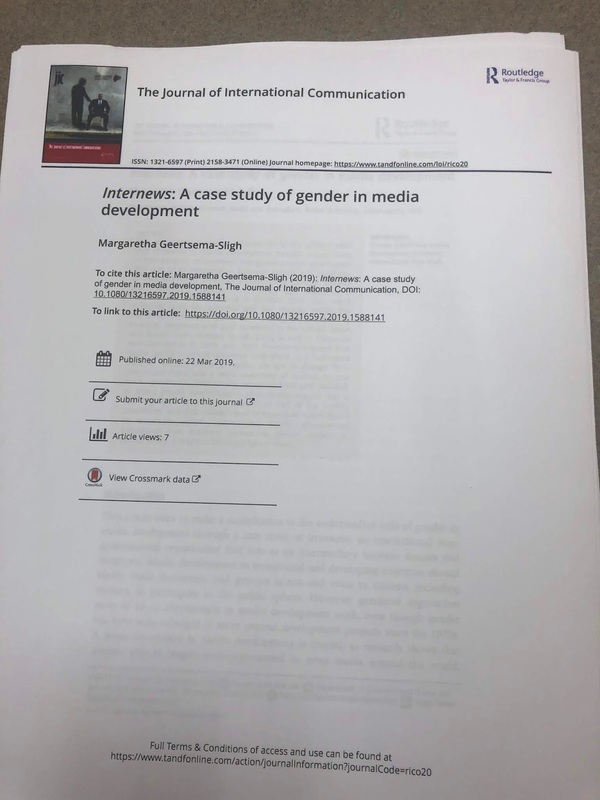 My article on gender in media development at Internews was published in The Journal of International Communication at the end of March. It is available here. 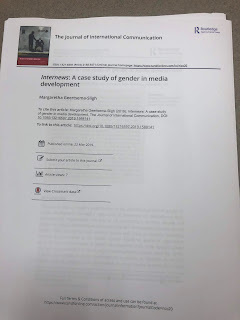 Happy to see my research in print!